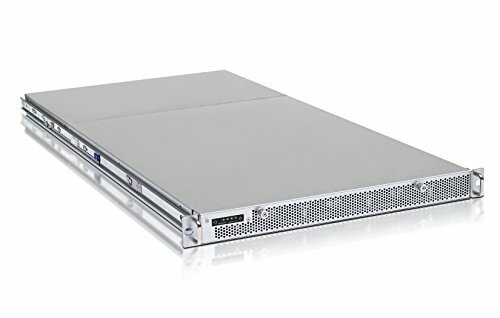 Industry’s highest storage density in a 1U form factor – ReadyNAS 2312 is the ideal solution for data backup, surveillance video management and storage for small and medium size businesses. Its 12 bay design and quad gigabit Ethernet interface offer high performance and data scalability, enabling a low initial investment with growth potential. ReadyNAS 2312 features a full suite of ReadyNAS OS business features, such as 5 levels of data protection, automated backup, disaster recovery and Milestone Arcus world-class Video Surveillance Management software. ReadyNAS: Your data. Your Business. Protected.